I created this card using inspiration from the current sketch at Mojo Monday Sketch # 347. 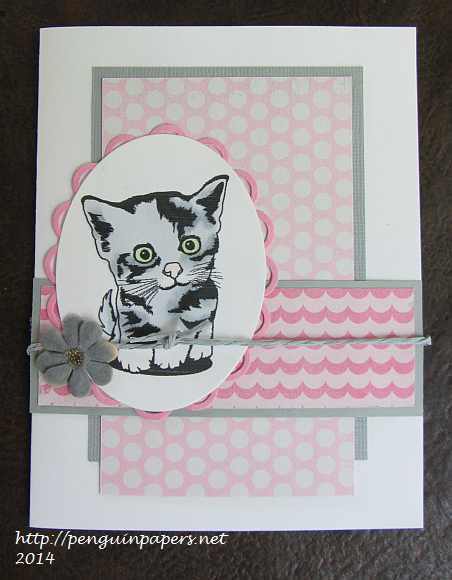 I used a pink and grey color palette, which is the current Midweek Throwdown Challenge at Operation Write Home Stars and Stamps. I colored the image with Copic markers. Thanks for stopping by today. 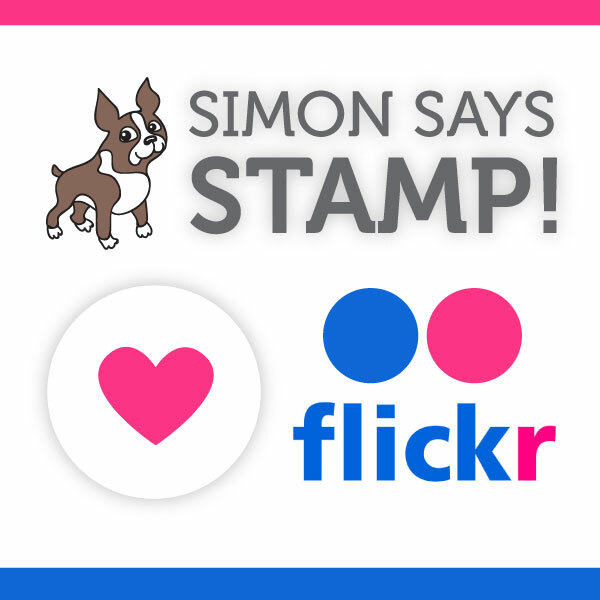 It was fun to create this card using Sketch #125 at Freshly Made Sketches. I must admit though, such a simple sketch almost made designing it more difficult! 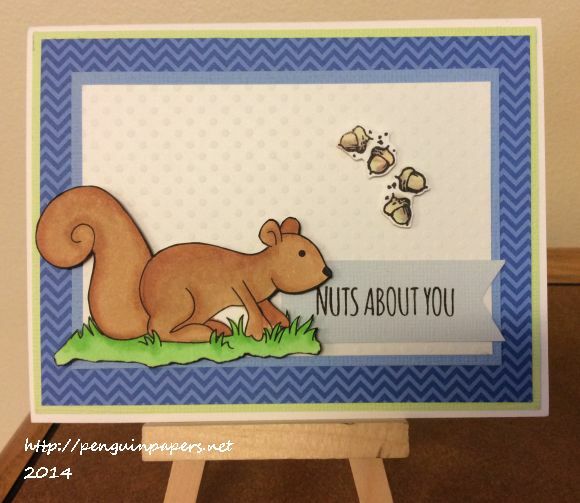 I got to use a squirrel image, which is always a plus! I colored this guy from Doodle Pantry with Copic markers, along with the little acorn stamped images. After fussy cutting them, I popped-up both the squirrel and the acorns with a little bit of dimensional adhesive. It will be a great OWH card for a child. Thanks for visiting today. Squirrely! Squirrely! Shake your bushy tail! Squirrely! Squirrely! Shake your bushy tail! So this is a camp song that my son taught me. He’s pretty crazy for squirrels. This past summer, his first as a counselor, he chose his camp name to be “Chipmunk.” I colored this image with Copic markers and created a nice woodgrain textured background. The Memory Box acorn just seemed like a natural accessory for Squirrely. I created this card for my latest Operation Write Home (OWH) boxes, and I’m a little late (read: a LOT late! 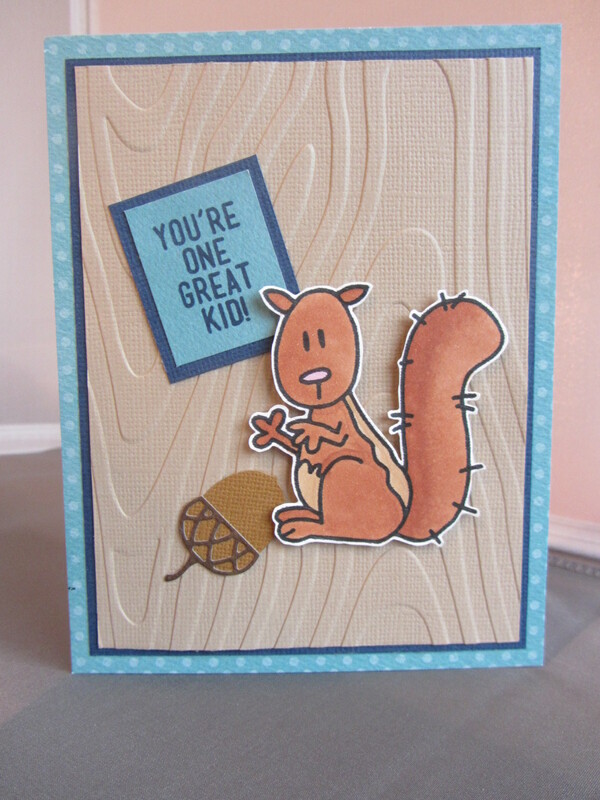 ), but this is a card fitting for the OWH Midweek Throwdown Challenge from the week before last: Love Cards for Kids. Thanks for visiting. 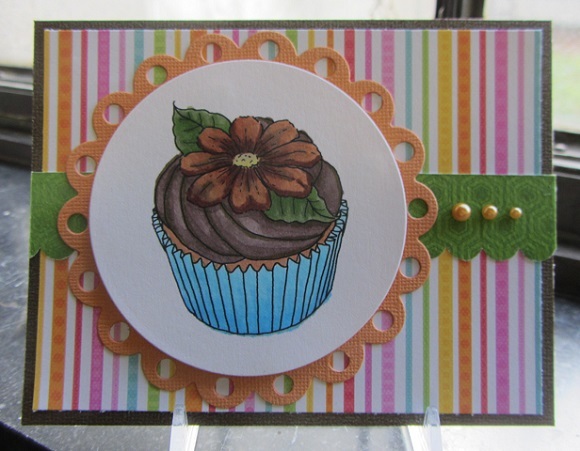 I made this card for the OWH Midweek Throwdown Challenge: Stripes. That was for midweek – LAST week, so I’m pretty behind. I colored this cupcake along with Sandy Allnock, Executive Director of Operation Write Home, during an online Copic Marker tutorial she did a couple of weeks ago. I could use some more practice! Well, thank you for visiting! 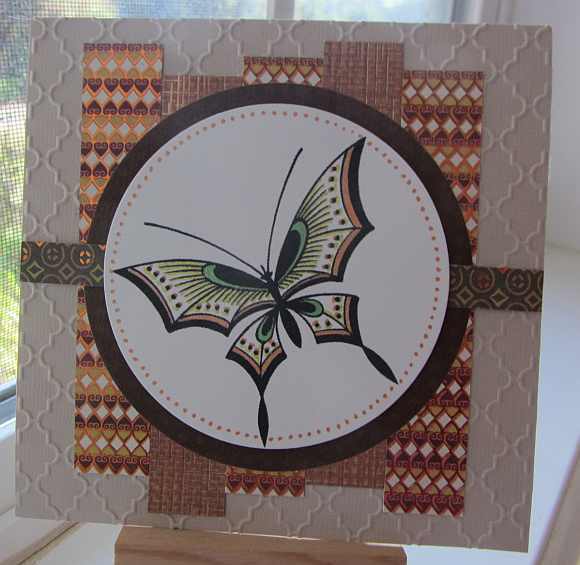 This was a fun challenge for the Operation Write Home Stars and Stamps Midweek Throwdown this past week. We had a Tic Tac Toe game and had to choose a “row” of elements to make a card. 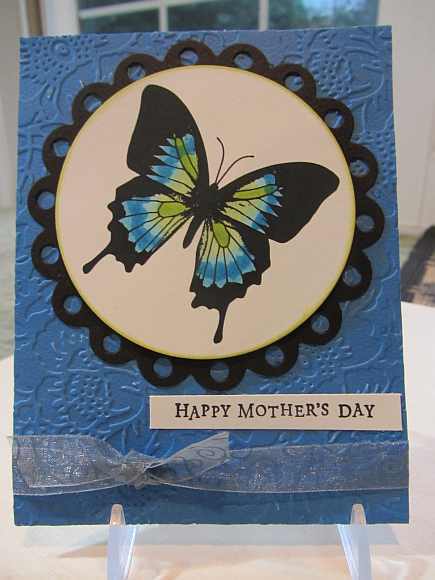 I chose Embossing, Blue and Ribbon. I colored the image with Copic markers and mounted it on an embossed background. Then I tied it up in a bow. Thanks for stopping by. 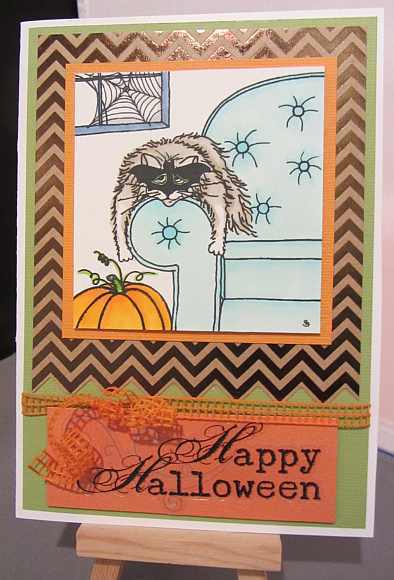 Here is a Halloween kitty for you. This image is featured at CDAC and is the current image provided for the CDAC 20th Progressive Freebie Challenge. It was created by Priscilla Styles. I colored it with Copic markers and layered it on some Halloween-y colored papers. Thanks for stopping by.